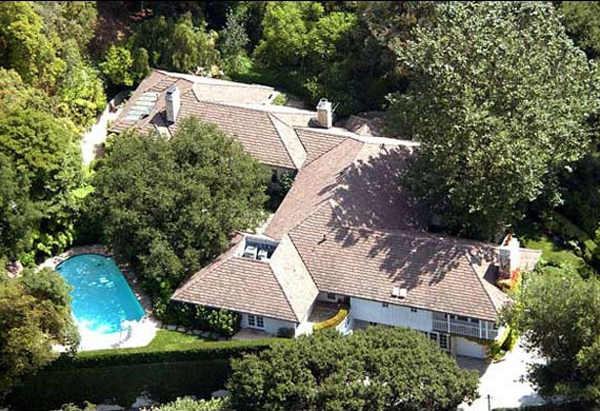 When George Harrison passed away on November 29, 2001 the death certificate claimed the former member of The Beatles died at 1971 Coldwater Canyon Road in Beverly Hills. 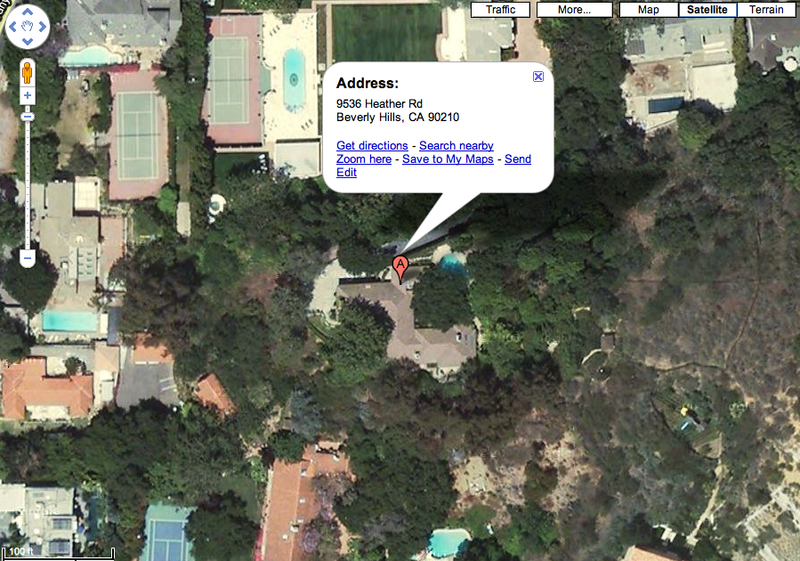 Celebrity security expert Gavin de Becker, whose firm provided the erroneous address, called the probe “a big waste of money and time.” After the investigation, the Los Angeles District Attorney’s office determined that the death actually occurred at 9536 Heather Road, Beverly Hills, California, a house owned by his former Beatle bandmate Paul McCartney. 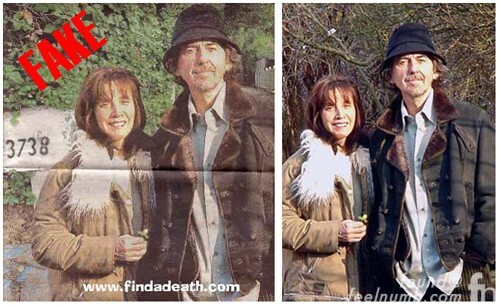 Before they admitted to Harrison passing away at McCartney’s house, de Becker tried to use an altered photo of the Harrison’s standing in front of his own house on Laurel Canyon Blvd but the photo was quickly debunked. Click below to read that story. He once said a few years before he died,If you enjoy my guitar playing and find my words to be comforting then that would be saying a lot. Was there ever an explanation as to how George ended up living in a house owned/leased by Paul? I mean with the ‘complicated’ relationship between those two since the Beatles broke up, one can’t help wondering. I KNOW that Paul would have done anything for George – he had proven that over the years. But I am ambivalent about George’s feelings about his relationship with Paul, although when someone knows he’s dying, he is likely to want to put all affairs in order. 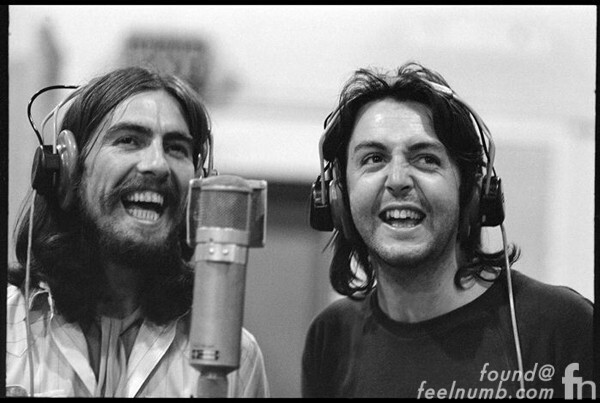 I just HOPE that George finally did put his ‘complicated’ feelings towards Paul behind him and reconcile – for good towards the end of his life. Bebe Buell - The Ultimate Rock N' Roll Groupie!!! Radiohead Was Named After The Talking Heads Song "Radio Head"